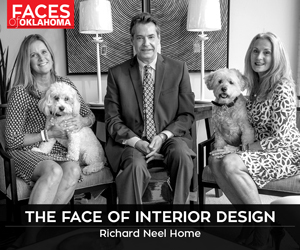 This story was originally published in the May 2010 issue of Oklahoma Magazine. Tireless, life-long contributions to education and society and a commitment to equality for all people has made Nancy Randolph Davis one of Oklahoma’s most treasured assets. 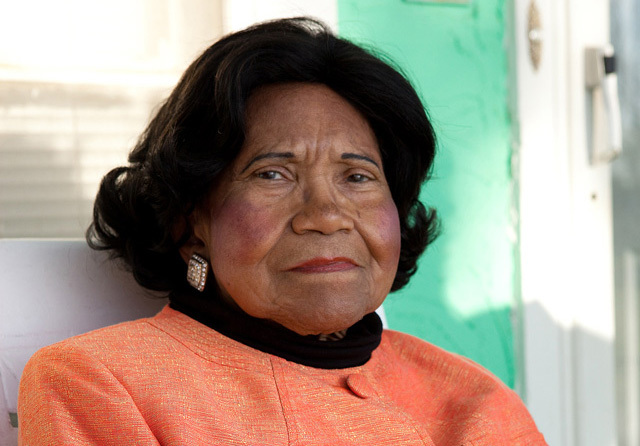 Holding a special place in state history, the proud Sapulpa native and great-granddaughter of slaves became the first African American enrollee at Oklahoma State University in 1949. 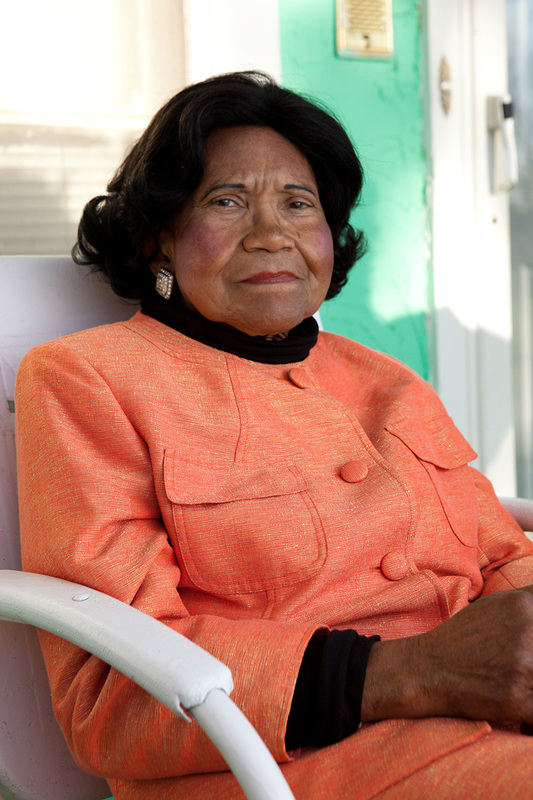 After earning her bachelor degree in home economics from Langston University in 1948, Davis chose to further her education by pursuing a master’s degree at Oklahoma State University because of its nationally recognized home economics program. Davis says that her parents always instilled in her that education was the key to success. Although confronted by unequal treatment when she was not permitted by Oklahoma law to sit in the same classroom with white students, Davis overcame adversity and graduated, moving forward to serve as an Oklahoma public educator for 43 years. In addition to numerous awards, honors and recognitions that Davis has received from state governors, legislatures and various community service organizations, OSU named one of its newly built apartment facilities Davis Hall in her honor, and the university currently offers three scholarships bearing her name. Next articleI Love You, Bro.